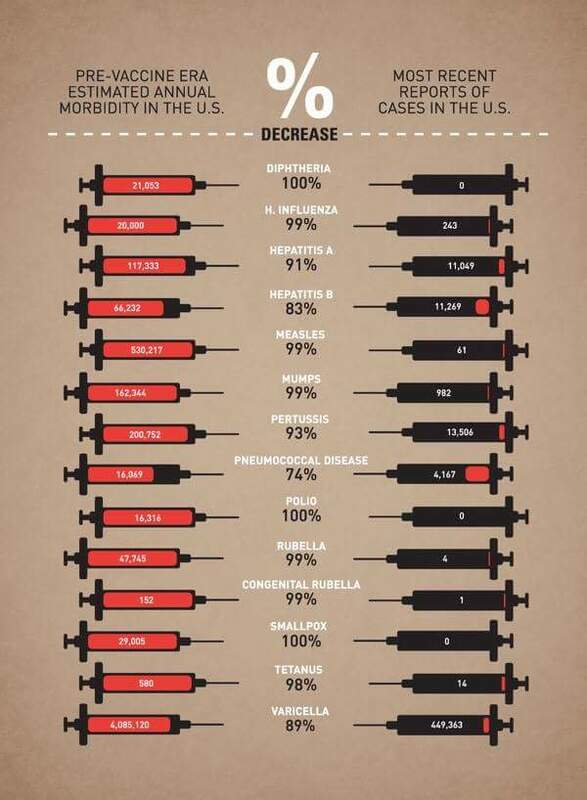 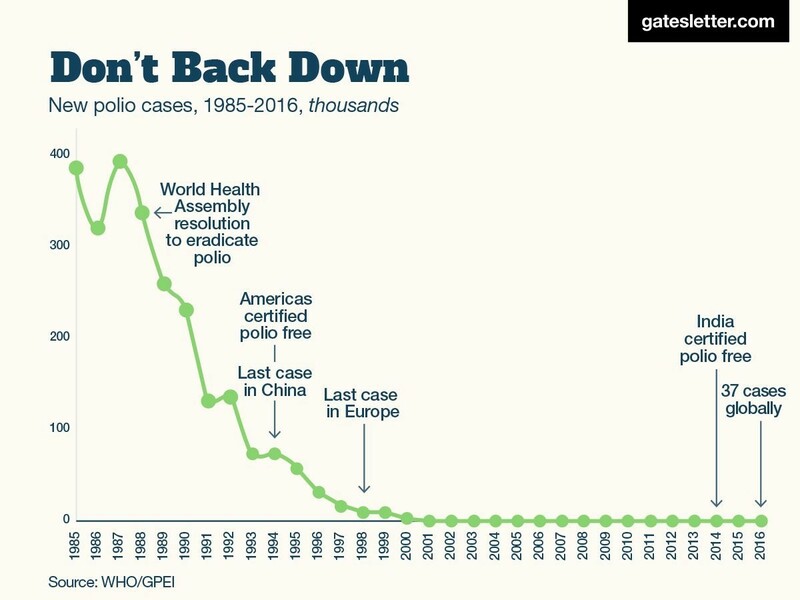 vaccinations | Utopia – you are standing in it! 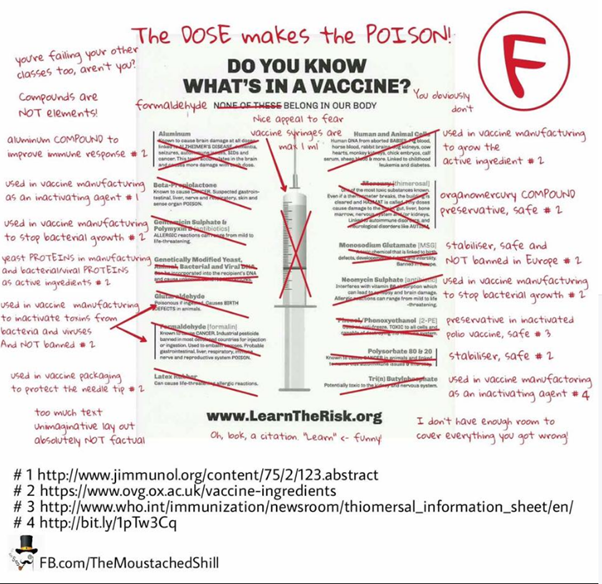 This entry was posted in health economics and tagged polio, vaccinations, vaccines on November 24, 2017 by Jim Rose. 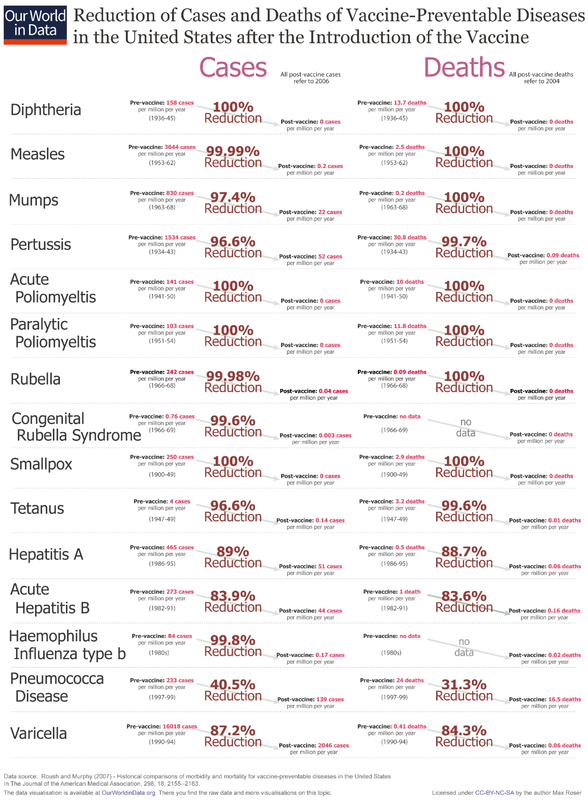 This entry was posted in health economics, politics - Australia, politics - New Zealand and tagged Anti-Science left, anti-vaccination movement, vaccinations on April 22, 2017 by Jim Rose. 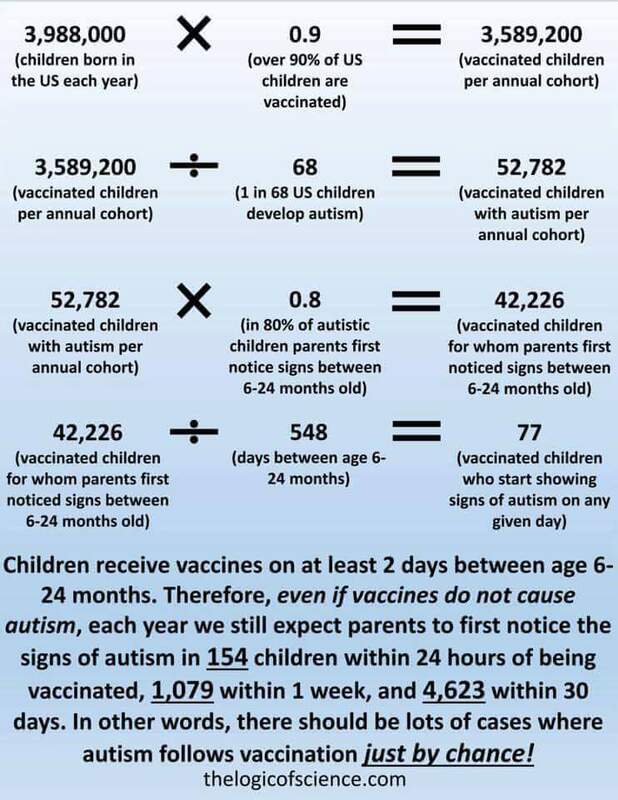 This entry was posted in health economics and tagged anti-vaccination movement, antiscience left, conspiracy theories, conspiracy theorists, The Great Escape, vaccinations, vaccines on October 29, 2016 by Jim Rose. 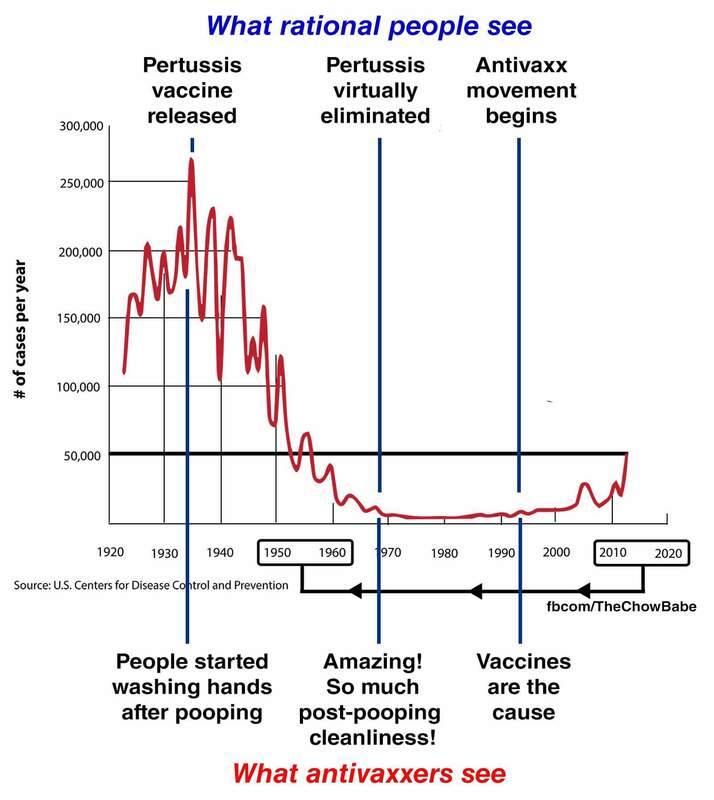 This entry was posted in economic history, health economics and tagged anti-vaccination movement, cranks, Luddites, polio, vaccinations, vaccines on October 9, 2016 by Jim Rose. 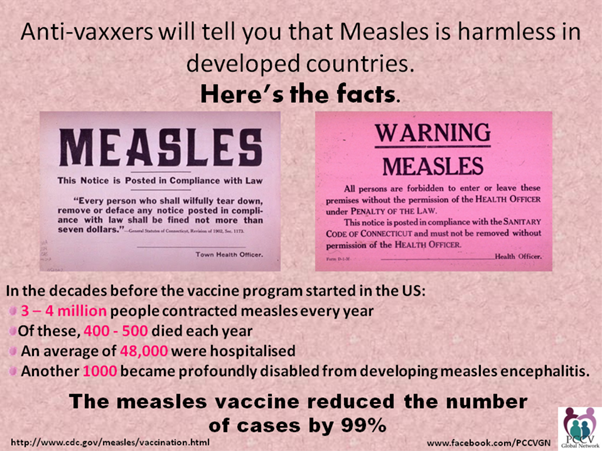 This entry was posted in health economics and tagged Anti-Science left, anti-vaccination movement, measles, vaccinations, vaccines on August 9, 2016 by Jim Rose.